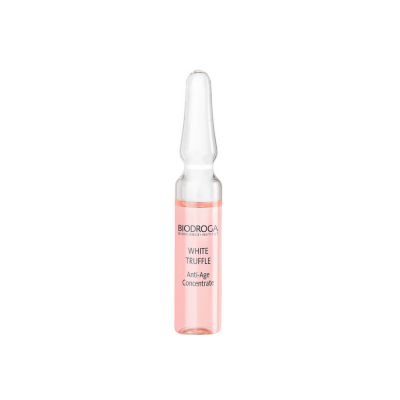 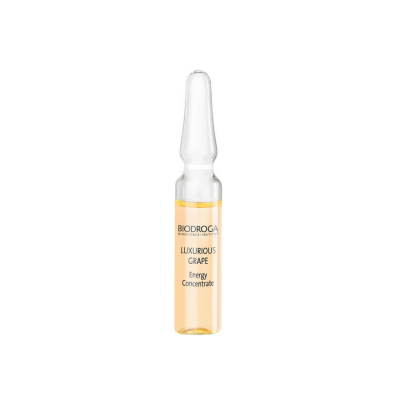 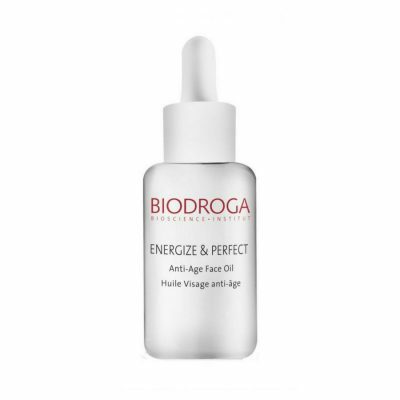 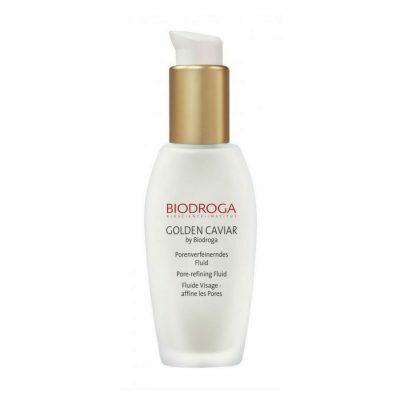 BIODROGA Ampoules, Concentrates, Serums & Fluids. 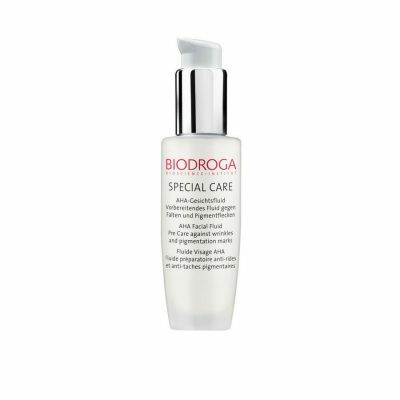 Known as the Quick Beauty Helpers. Contain a high concentration of high quality ingredients. 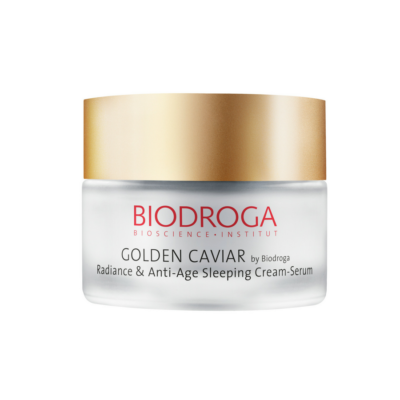 Are an ideal base under day-or-night care. 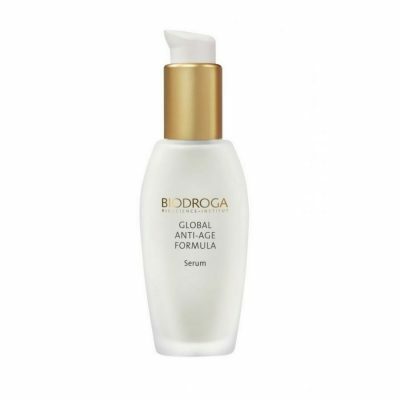 The active ingredients are transported efficiently into the skin.